Ah, we wondered when Gigi would make an appearance! 4. Ah, we wondered when Gigi would make an appearance! 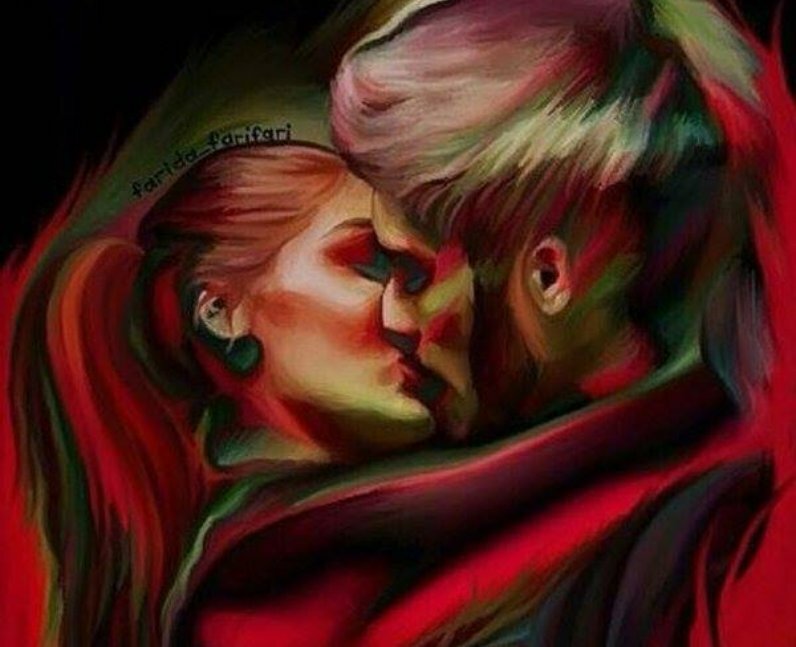 Was Zayn Malik's 'Sh*t Person' Apology Tweet Aimed At Gigi Hadid Or Louis Tomlinson?